Enjoy Happy Hour with other Meetcha singles! 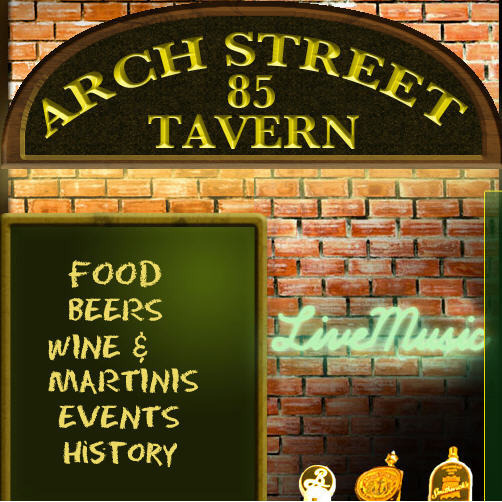 Located in the original historic center of the city, the Arch Street Tavern features one of the longest bars in Hartford. Voted best happy hour in the state by Connecticut magazine.